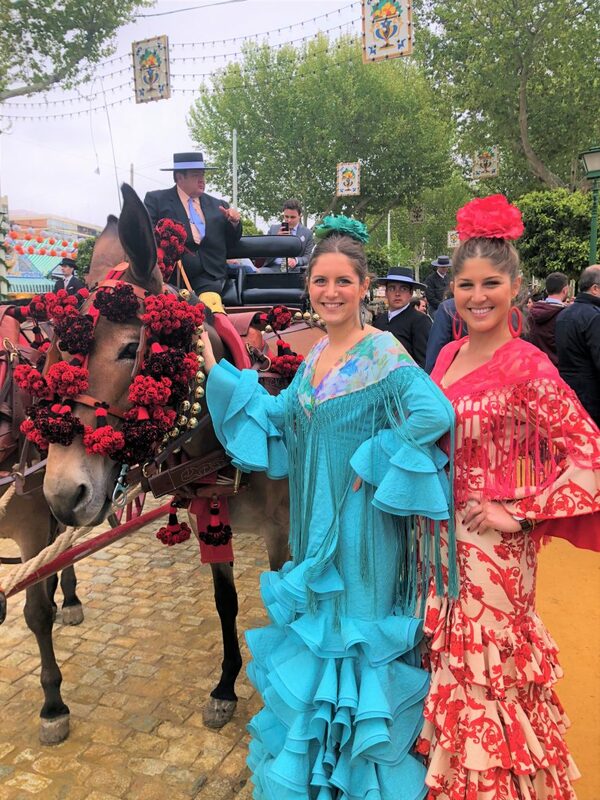 At Seville Abroad we love our job and do firmly believe in what we do, which allow us to help other people live an educational, cultural and personal adventure both inside and outside the classroom. This will benefit them beyond their expectations. The opportunity of studying and living abroad is one of the best investments anyone can do in their lifetime, therefore, we offer sure, fun and effective programs to ease their enjoyment to young students with very different profiles. In order to do this, we are devoted to knowing our students and their families at first hand. Their preferences, fears, expectations, etc. so that they feel our dedication and commitment during the whole process. 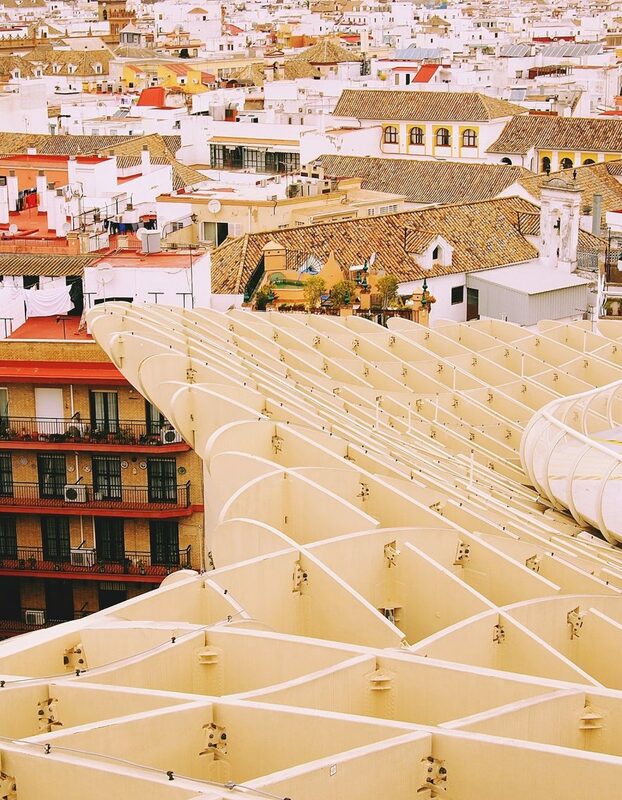 With Seville Abroad, you will find your second home away, a place you will always want to go back to and an experience which will live long in the memory! 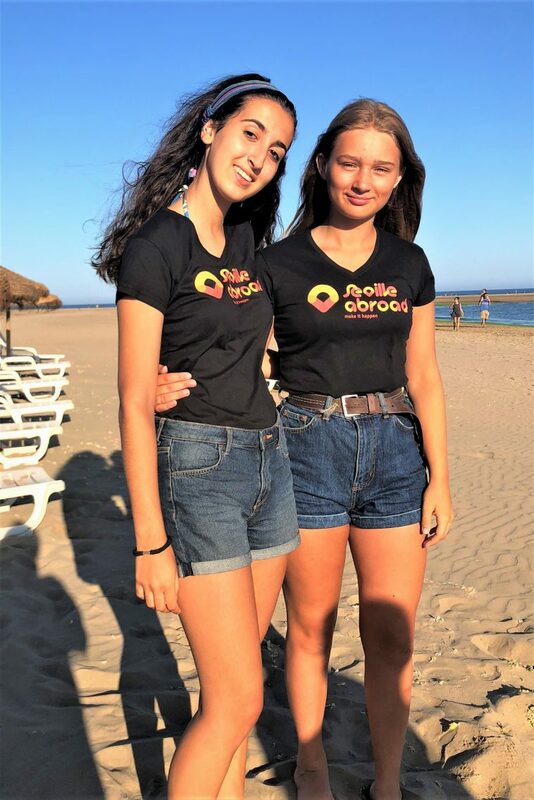 With our High School Program Abroad you will live like any other Spanish student, making friends and sharing your time with your Spanish host family. Choose between a full year, semester, or any other length of your convenience that will allow you to immerse yourself in another culture and learn a new language. Our tailor-made educational tours are the perfect way for your students to not only have the opportunity to get to know Spain, but also learn first-hand what it’s like to live in Spain, its customs, its food, its way of life sharing their time with a Spanish Host family and having plenty of educational activities and day trips designed locally. 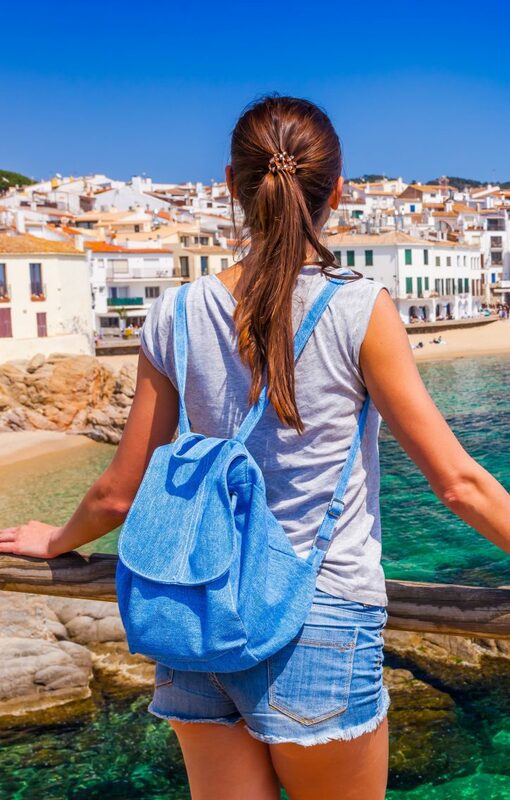 With a high emphasis on close contact, trust, and personalized attention to students and families, we present this unique Summer Program in Spain, which is not like any other summer program. We will make sure you enjoy an experience of total immersion in the life, language, and culture of Spain while living with a host family. 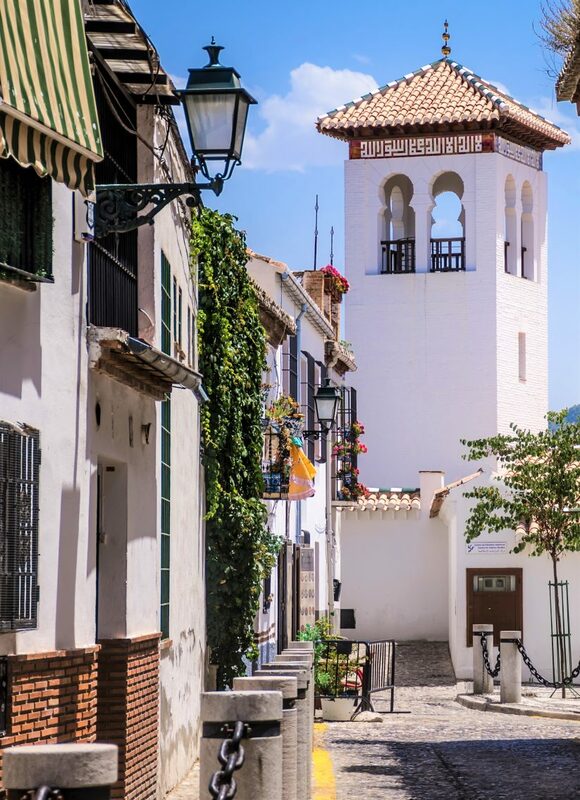 Learn Spanish in Spain, with our courses adapted to all ages and needs. 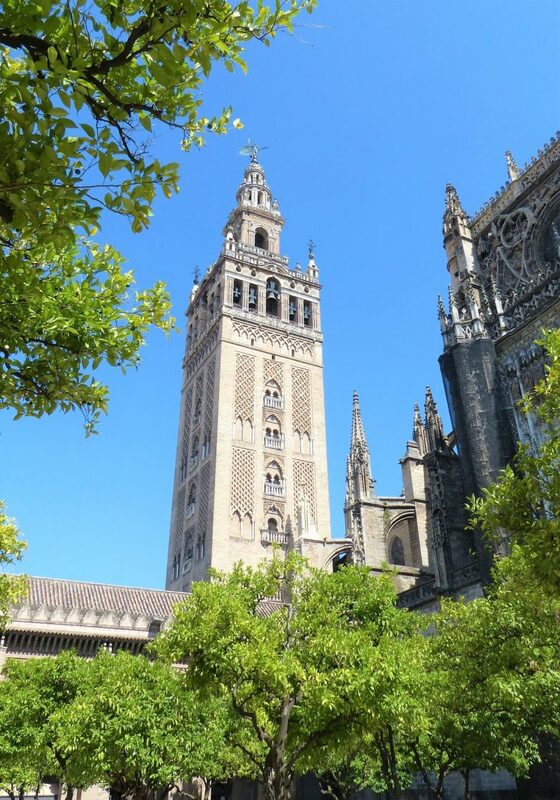 With Seville Abroad you will learn Spanish in our School just in the city center in a family atmosphere and a close personal relationship between students and teachers. 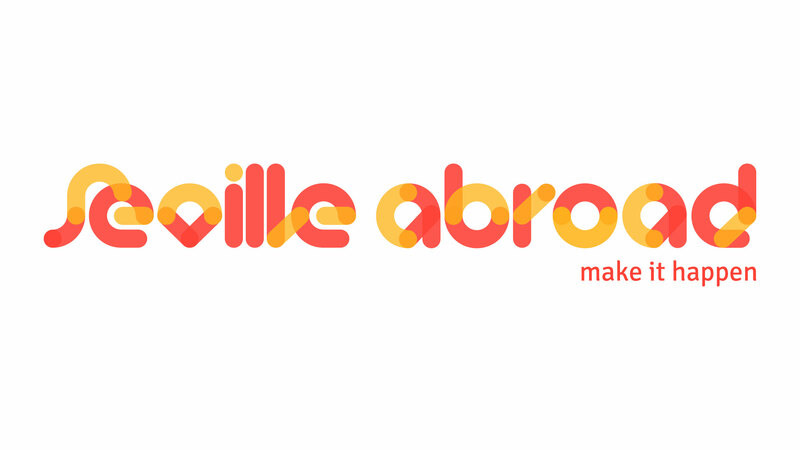 You can choose the program that best suits you and the accommodation you prefer.